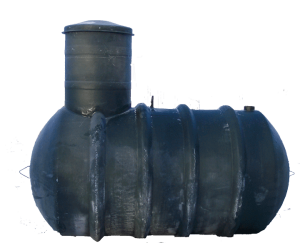 Fiberglass - D&L Concrete & Fiberglass Products Ltd.
At D&L, we manufacture of our fibreglass composite tanks using top quality raw materials. We do not use fillers in the production of our tanks. “Filled” resin is used by some manufacturers in order to reduce the cost of the materials. This process involves mixing calcium carbonate dust into the resin. While inexpensive, this dust reduces how much fibreglass the resin can saturate, so the finished part contains less fibreglass. Lower fibreglass content results in a less tough, more brittle part. At D&L, we do not “fill” our resin. This results in a finished product with high fibreglass content for maximized strength, toughness, and durability. 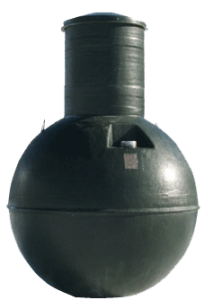 Some Manufacturers of Fibreglass tanks use gaskets, flanges, and bolts to assemble their tanks. 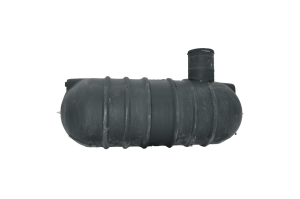 At D&L, we bond the tank components together with the same top quality polyester resins and fibreglass that the parts are fabricated from, resulting in a completely sealed, structurally superior seamless tank. Our process of bonding the tanks eliminates the chance of gasket failures.